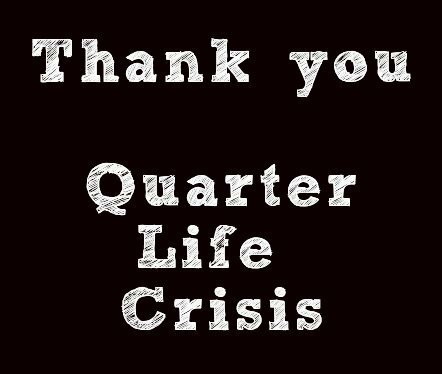 Quarter Life Crisis (def): Experienced in your 20s as you’re crippled with anxiety, fear, and a Millennial identity crisis over the direction and quality of your life. 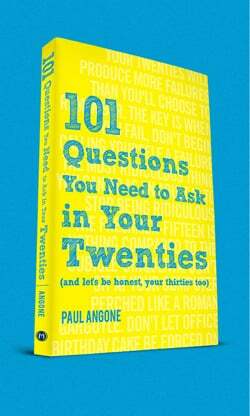 Not sure if you’re going through a quarter life crisis? Check out these 25 signs. But what if I told you that experiencing a quarter life crisis is the best thing that can happen to you? Yes, this turbulent season in your 20s where you’re emerging into adulthood, and in the process, feel like you’re getting the insides ripped out of you like crab legs at a Las Vegas buffet. Yes, this season will be the most important season of development in your entire life. Growing up we live life so linear. Middle school. High School. College. Grad School. Cubicle job. Don’t question. Don’t look back. Don’t turn. We earn degrees, corner offices, 401k’s — but is plodding up a stairwell the way we want to live? A quarter life crisis is simply when you finally stop climbing the stairs and start exploring the unknowns of the 15th floor. The door locks behind you. You strain your eyes but can only make out a dimly lit hall that appears to never end. You feel stuck in a Stephen King novel and at any second train headlights might start hurdling toward you. No syllabus. No textbook. No professor with a flashlight to shed light on all the answers. No, just you and an endless amount of rooms. All you can do is start opening doors. And it’s a tad terrifying, if we’re honest. Because exploring the dark has always been that way. Because we’ll enter rooms that smell like mothballs and old pee. Because we’ll get lost and there’s no assurance that we’ll ever find our way out. But the more rooms we go in, the more the maze begins to make sense. Exploring in the dark is not easy. But our eyes begin to adjust. We start learning how to really see. We learn how to fail. 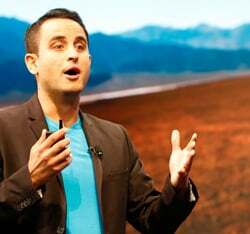 We learn that sometimes life will dismantle you so that you can be rebuilt stronger. We learn how to explore again like we’re eight years old in the field behind our house. So yes, I’d rather we experience crisis now. I’d rather we ask questions when we’re 21 years old, 25 years old, 29 years old and have the rest of our lives to live it. Than when we’re freaking-fifty-five with so much of our lives already cashed in. I’d rather we have an identity crisis in our 20s than a crisis later on with so many people depending us. I can honestly say now, I’m thankful for my quarter-life crisis. If we don’t learn how to explore now, then we’ll really be lost later. 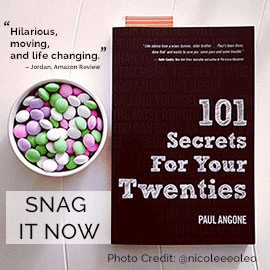 Have you experienced moments of Quarter Life Crisis? Can you see any ways it’s benefited you? 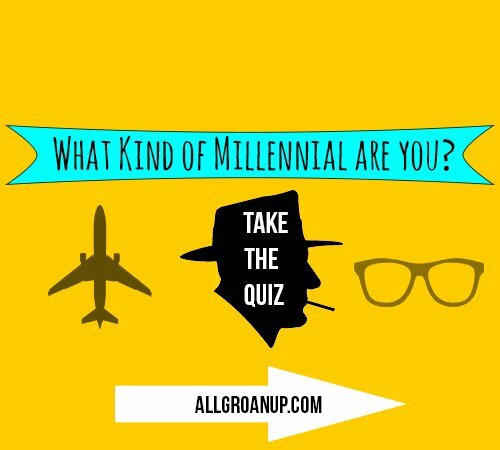 Not sure if what you’re experiencing has the makings of a Quarter Life Crisis? 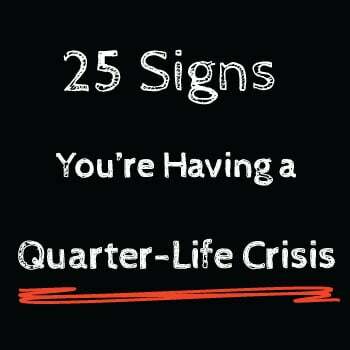 Here’s 25 signs it might be a quarter life crisis. 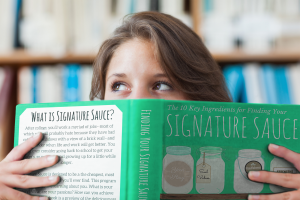 If you’re 99.7% sure you’ve having a quarter life crisis, then check out my new online community, course, and free ebook to Find Your Signature Sauce — where your passion, purpose, and career collide. I’m so pumped about this new course and community that will help you crush your Quarter-Life Crisis!